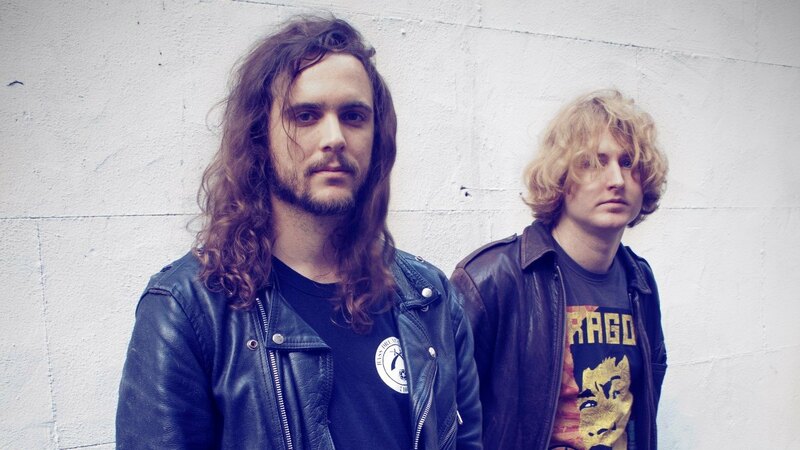 DZ Deathrays is coming back to Berlin! These two Aussies have a unbelievable stuccess story..started as a house-party band, they now perform with bands like Blood Red Shoes, Cerebral Ballzy und Band Of Skulls. Tomorrow they will give an amazing Dance-Punk show at Maze !